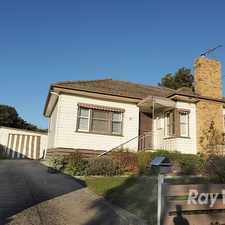 12 Robinlee Avenue is a 12 minute walk from the 75 Vermont South - Etihad Stadium Docklands at the 71-Sevenoaks Rd/Burwood Hwy (Burwood East) stop. 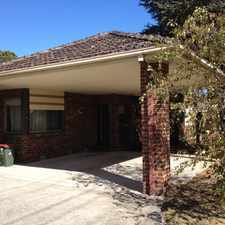 This apartment is in the Burwood East neighborhood in Melbourne. 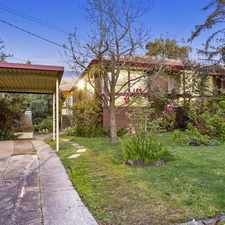 Nearby parks include Melbourne Water Pipe Reserve, Mahoneys Reserve and Melbourne Water Pipe Reserve. 12 Robinlee Avenue has a Walk Score of 42 out of 100. This location is a Car-Dependent neighborhood so most errands require a car. Beautifully maintained and modernized for family enjoyment, this spacious residence is a dream come true for those seeking stylish family living, tantalizingly close to schools, shops and transport. 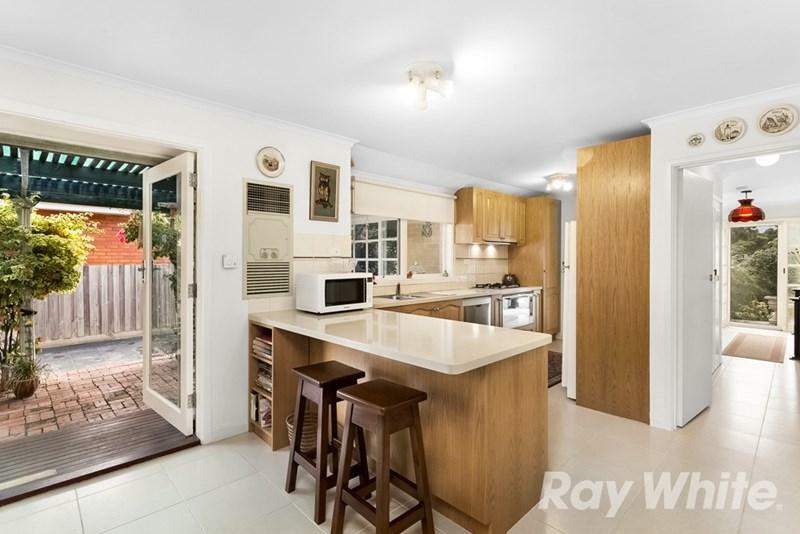 Appreciating both front garden and alfresco vistas, the formal lounge and dining room leads through to the stylish kitchen equipped with stone benches, stainless steel appliances and breakfast bench. 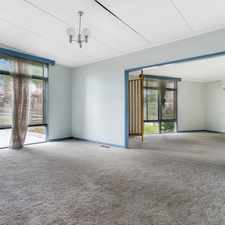 While the adjoining meals zone enjoys the comfort of air conditioning, connecting to the family room and light filled rumpus room. All four bedrooms boast robes, master with walk-in-robe and modern ensuite, supplemented by a matching family bathroom with toilet and generous laundry. 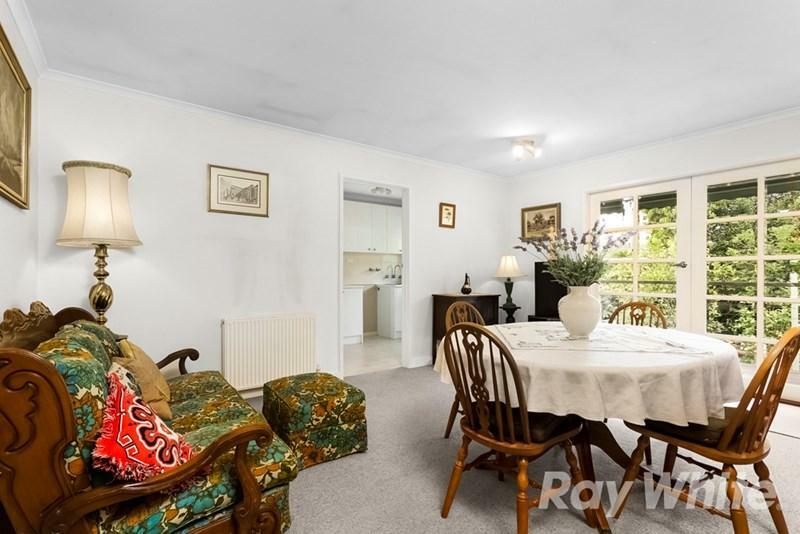 Stepping outside, a covered alfresco entertaining zone leads around to the attractive backyard, accompanied by a delightful rear deck and appealing workshop/storage shed. Further benefitting from hydronic heating, shade awnings plus gated driveway access for excellent off street parking, leading to an oversized single garage. 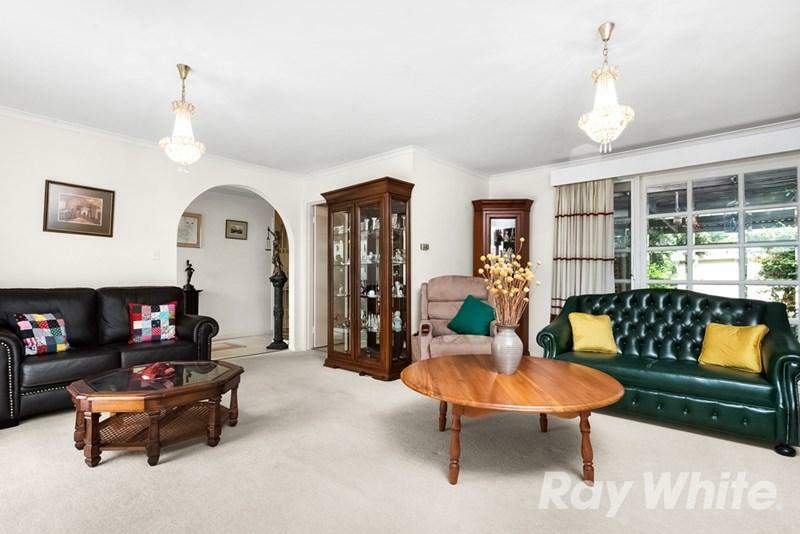 Ideally positioned within a short stroll to Burwood Heights Primary, Emmaus College, Forest Hill College, Forest Hill Chase Shopping Centre, Mahoneys Reserve, buses and trams, you'll be left wanting for nothing. 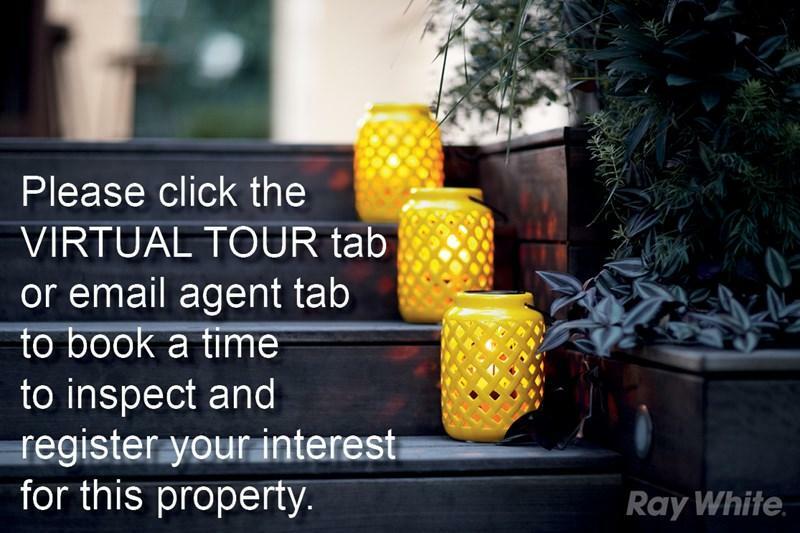 Please click the VIRTUAL TOUR tab above to book a time to inspect this property and register your interest. Explore how far you can travel by car, bus, bike and foot from 12 Robinlee Avenue. 12 Robinlee Avenue has good transit which means many nearby public transportation options. View all Burwood East apartments on a map. 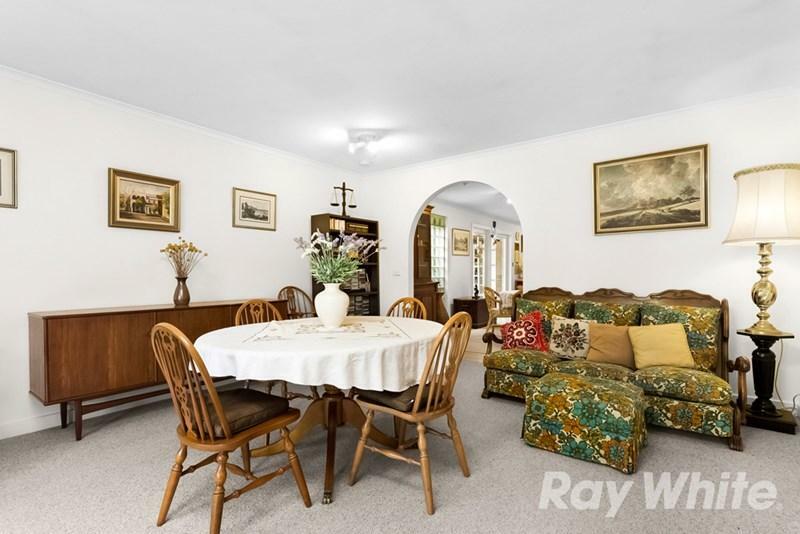 NEAT AND PRIVATE 3 BEDROOM FAMILY HOME! 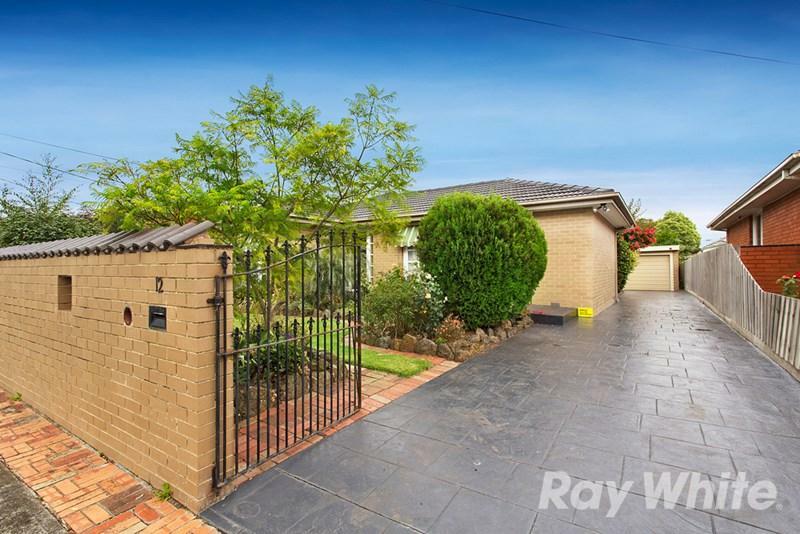 12 Robinlee Avenue is in the Burwood East neighborhood. Burwood East is the 159th most walkable neighborhood in Melbourne with a neighborhood Walk Score of 59.